Team to Participate in Various Community Events to Honor the Life and Teachings of MLK Jr.
LONG ISLAND – The Long Island Nets will host a 2nd annual Martin Luther King Jr. Legacy Game when the team plays Raptors 905 at NYCB LIVE, home of the Nassau Veterans Memorial Coliseum on January 21 at 3 p.m. In the days leading up to the event, Nets players will visit local elementary schools and host community events designed to engage and educate youth on Dr. King’s teachings and lasting legacy. During the game, the fan experience will feature several interactive elements designed to pay homage to MLK Jr. Fans will be able to view a courtside art exhibit from the African American Museum of Nassau County, which will showcase African American culture, art and tradition for fans in attendance. 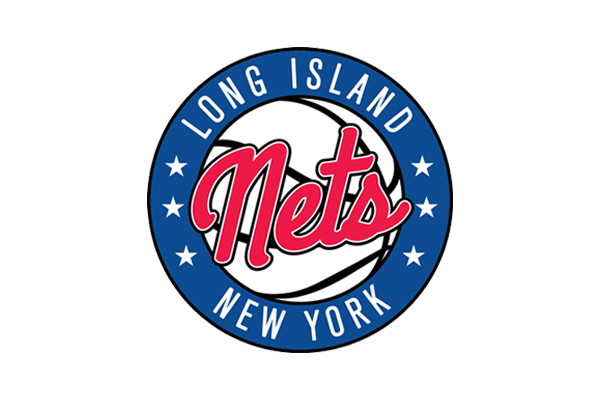 The Long Island Nets will honor Town of Hempstead Senior Councilwoman Dorothy L. Goosby who was the first African American woman on the Town Board. In addition to her near 20 years of public service on the Town Board, she is also recognized for her on-going community efforts in Nassau County and the Town of Hempstead that have provided access and opportunity for more residents to receive equitable representation. An in-game presentation will recognize her service to the people of Nassau County and undeserved communities. On January 14, Long Island Nets players, Drew Gordon and Shannon Scott participated in a school assembly for about 160 students in grades 3-5 at Northern Parkway Elementary School in Uniondale, where they spoke to students about the life and teachings of MLK Jr. Students also had the opportunity to share their learnings with the players and engage in a dialogue around King’s lasting legacy. The Nets will host an additional assembly and a basketball clinic for school children in the Uniondale and Roosevelt school districts to commemorate the life and teachings of Dr. King in the week leading up to the game on January 21.